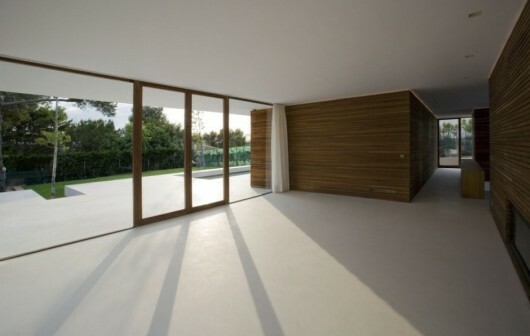 SRR House in Spain | Shelby White - The blog of artist, visual designer and entrepreneur Shelby White. 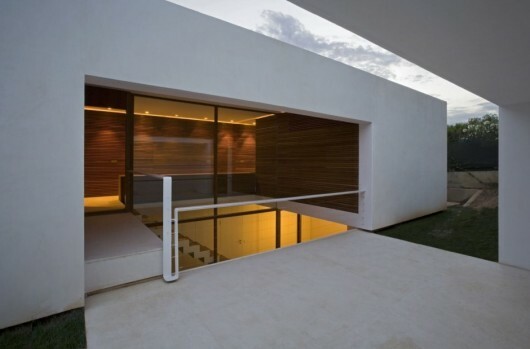 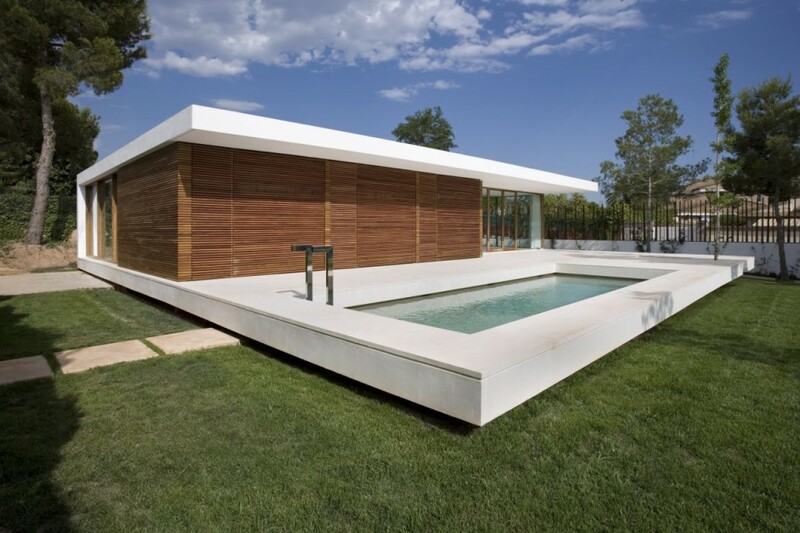 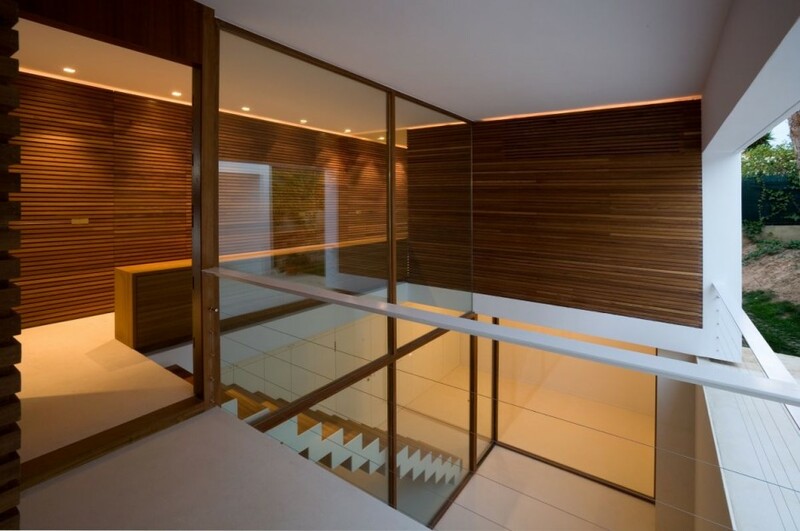 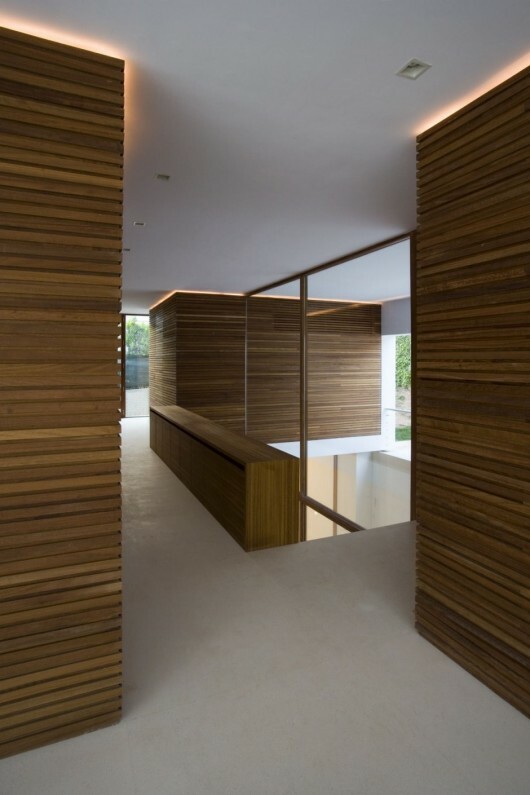 Silvestre Navarro Architects designed this house for a carpenter in Valencia, Spain. The floor of the house was created by placing it on a large slab of concrete. 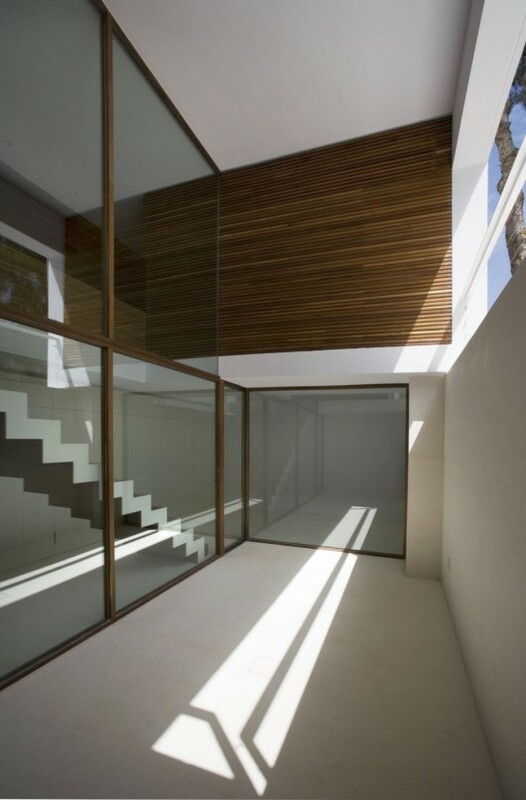 The ceiling is also a large slab of concrete.